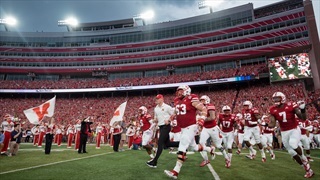 Each week, the Huskers unveil a new theme and song to go along with Alan Parsons Project's traditional 'Sirius.' 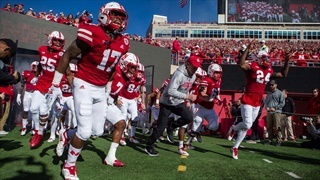 We're keeping track of each theme and song for every home game. 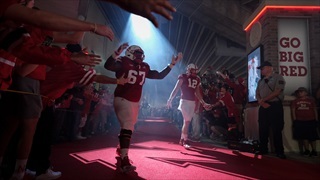 Nebraska returned home after a two-week stretch on the road to yet another new Tunnel Walk. 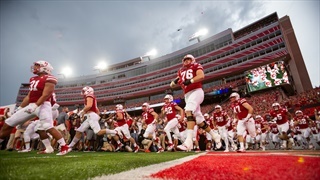 This time, it was all about tradition. 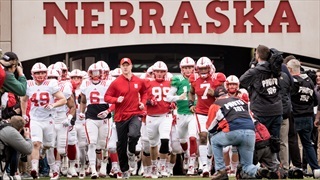 Nebraska fans didn't just get a Tunnel Walk this week. 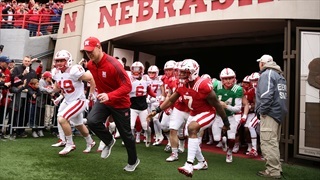 Huskers also got a game, but the Tunnel Walk was still pretty good. 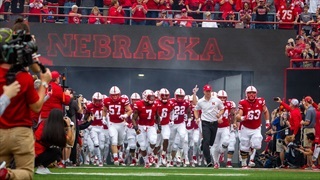 Following a shift in Tunnel Walk music during Nebraska's Spring Game, we take a look the arguments for and against changing the song.